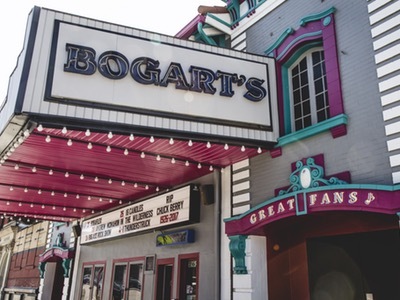 For those with a sense of adventure, Forecastle Festival in Louisville offers a weekend getaway full of great music. 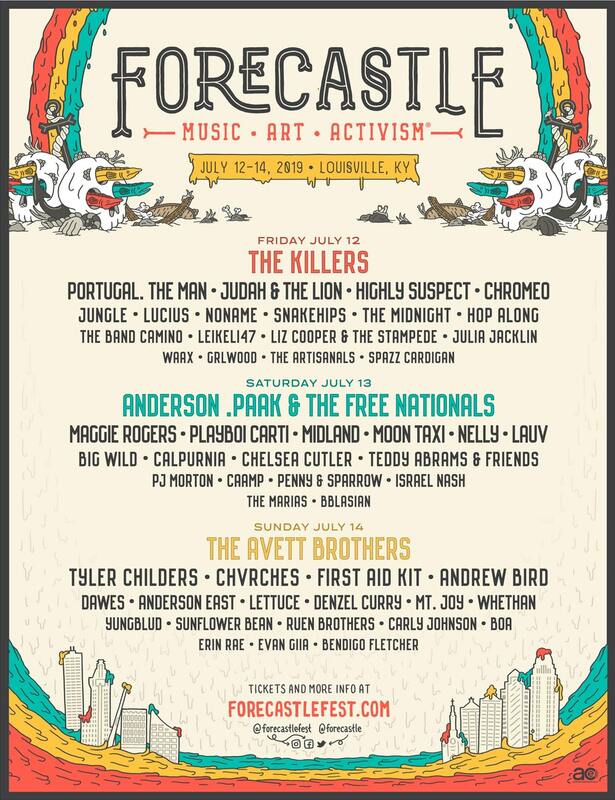 Taking place July 12-14, 2019, Forecastle Festival has announced its daily lineup, featuring headliners The Killers, Anderson .Paak & The Free Nationals, and The Avett Brothers! 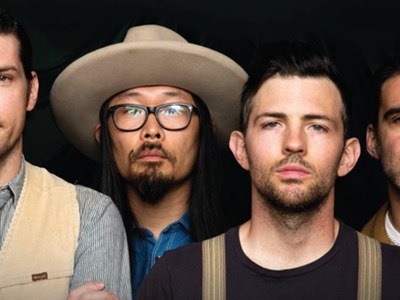 Be sure to enter to win a pair of tickets below! 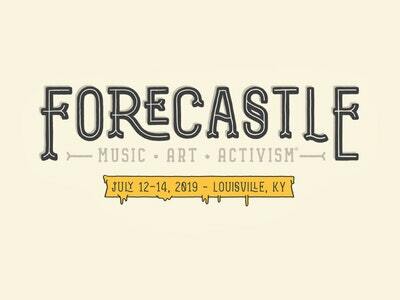 Win a pair of 3-day passes to Forecastle Festival in Louisville, KY on July 12-14, 2019. 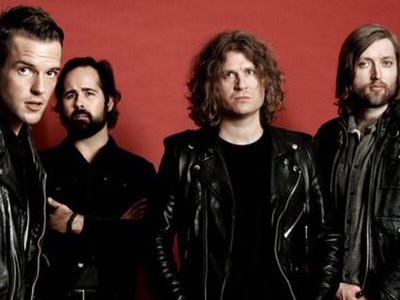 Featuring The Killers, The Avett Brothers, Anderson .Paak & The Free Nationals, & more. View the full lineup. 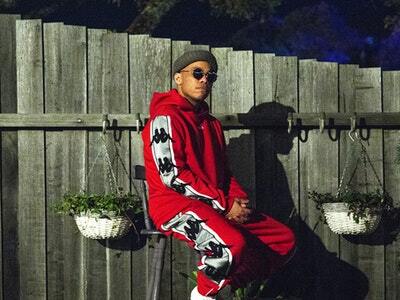 Want to enter without typing next time? 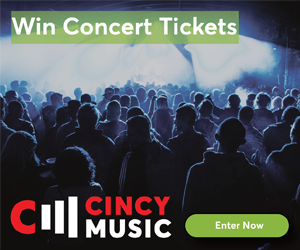 Sign Up for CincyMusic to easily enter our contests and stay informed about new ones! Plus, you'll be able to track your favorite bands and shows. Get extra entries in this contest by completing the actions below!